Definity has managed this project for the OMP from inception. The base project was completed within 12 week programme to meet specific faculty requirements. This project has had a complete façade upgrade and repaint supported by 10 year manufacturer’s warranties. The façade has recently been completed with this work funded from excess contingency from the main upgrade works. 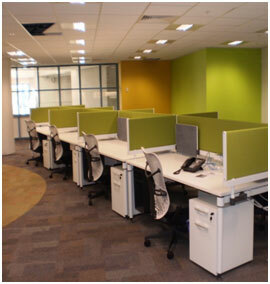 Macquarie University considers this project a model project in successful project delivery.